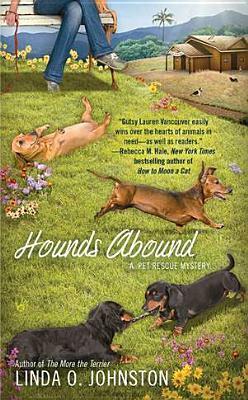 Saving animals and solving murders seem to go paw-in-paw for shelter manager and amateur sleuth Lauren Vancouver. But this time, mixed up in a murder that may close a much-needed new shelter. Lauren will have to keep herself and her critters safe from an unleashed killer.